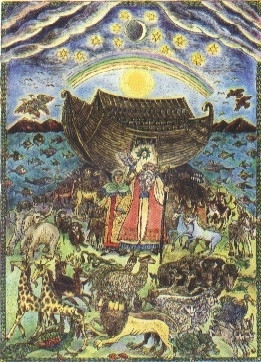 Neohasid.org’s one-page text study sheet from on midrash about Noah. 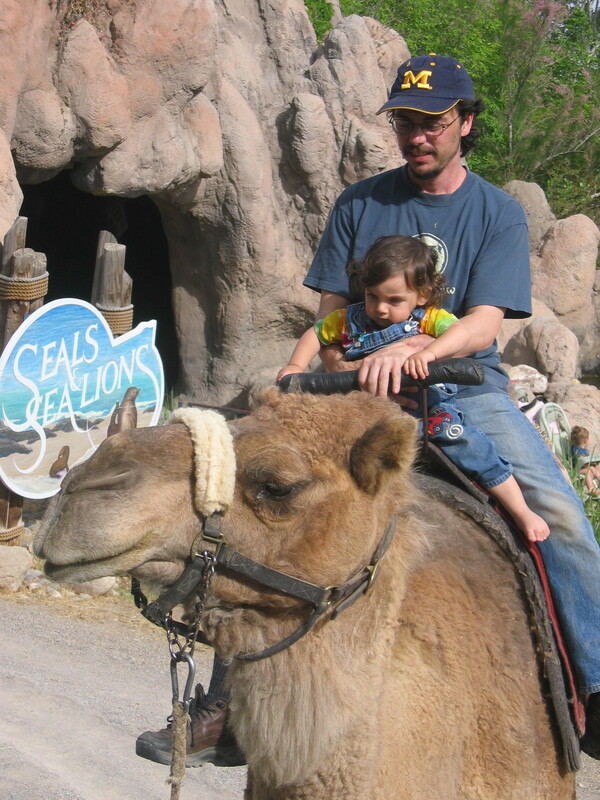 Canfei Nesharim’s study guide on “Countering Destruction: Lessons from Noach”. Green Zionist Alliance’s guide on “Shabbat Noah: Global Climate-Healing Shabbat”. Rabbi Everett Gendler’s brief essay on “The Sevenfold Rainbow Covenant” for study. Or go to jewcology.org/resources/Rainbow-Day and get the ganze megillah (36 projects), which includes all of the Shabbat Noach resources along with lots of other stuff. No Replies to "Shabbat Noach"